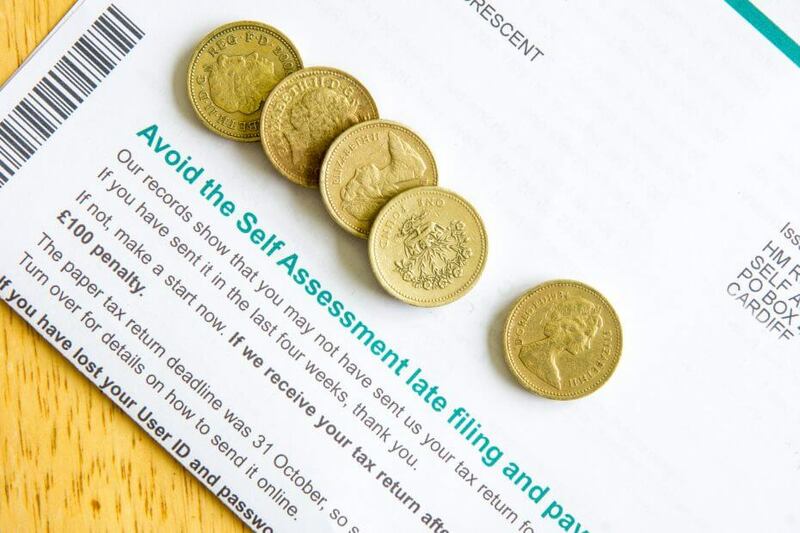 For those individuals who have previously submitted paper self assessment tax returns the deadline for the 2017/18 return is 31 October 2018. Paper self assessment returns submitted after that date must be submitted electronically or they will incur a minimum penalty of £100. The penalty for late submission applies even when there is no tax to pay or the tax is paid on time. Or, if you would like any help with the completion of your return, please do get in touch.